29 Feb No comments. Filed under . Bookmark the permalink. Post a comment. Leave a Trackback (URL). Pinterest is basically a link or picture of all of my favorite things. 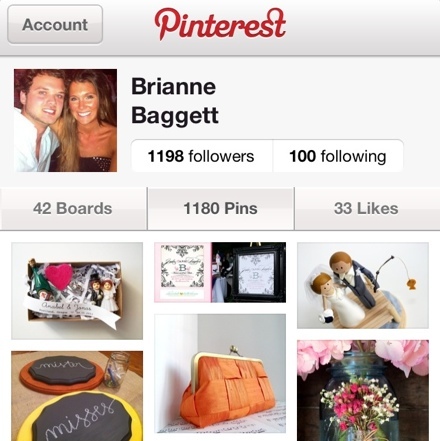 You can find me at http://www.pinterest.com/briannejoy – if you like my pins, be sure to pin away!